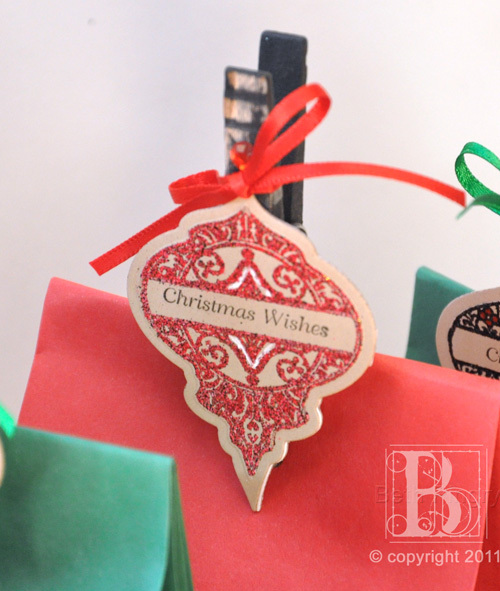 ← Spellbinders and Unity Stamp Company Blog Hop! This entry was posted in altered art, Copic, Holidays, SCRAPBOOK ADHESIVES BY 3L, Spellbinders and tagged Christmas, Clearsnap, Copic, gel pens, gift bag, JustRite, JustRite Stampers, Linky Party, Nestabilities, ornament, SCRAPBOOK ADHESIVES BY 3L, Sparkle N Sprinkle, Sparkle N' Sprinkle, Spellbinders, topper, Worldwin, WorldWin Papers. Bookmark the permalink. Very pretty card Beth, love your tower of cups, they are all so pretty, wonderful choice of PP. 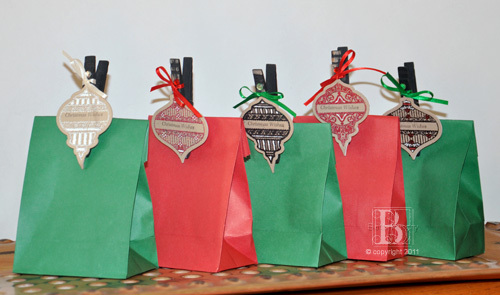 And such a creative idea. wonderful design. 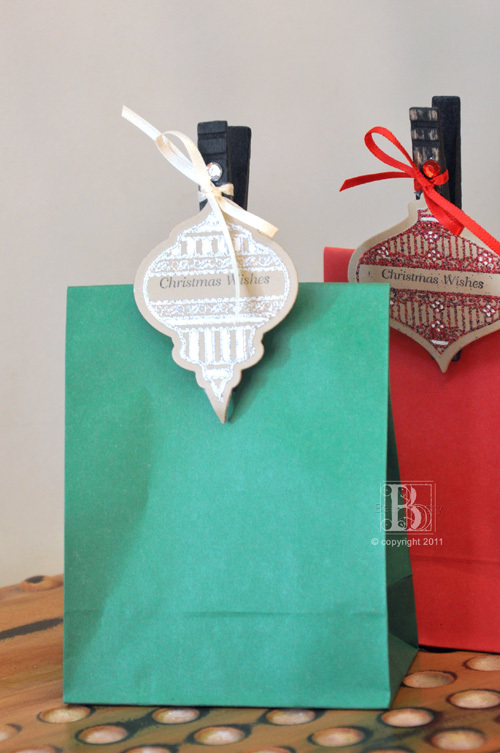 What GORGEOUS bag toppers and so handy to have for grab & go last-minute gifts!!! These are fantastic. Great idea!